South Sudan’s Salva Kiir Mayardit wears a cowboy hat for a reason. As president of the world’s newest nation, he’s battling all the things any new sheriff would face: old-regime corruption, outlaws, showdowns over oil and water rights and cattle rustling. 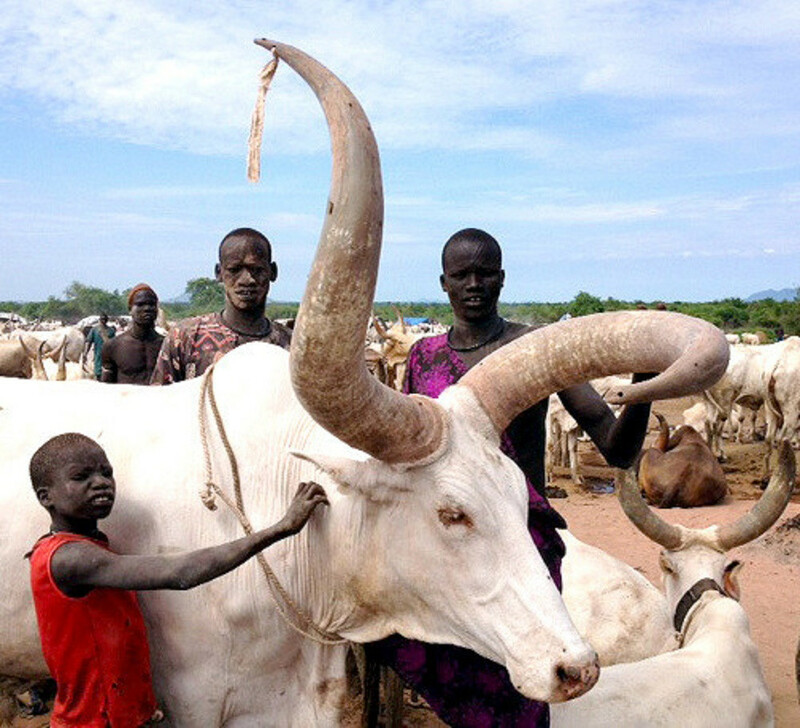 Infrastructure in South Sudan more closely resembles the Wild West than a 21st Century developing nation. Lanterns illuminate Juba, the rapidly expanding capital. Newspapers are hard to come by-most people rely on the radio for news. On a continent that is known for 80% market saturation, only 15% of South Sudanese have mobile phones. The uneasy peace between Sudan and South Sudan continues, but rebels on both sides have shown itchy trigger fingers, especially since Khartoum Sudan shut down South Sudan’s export oil pipeline. Unexploded ordnance (UXO) from 50 years of civil war litters the countryside. The drama of politics pales in comparison to South Sudan’s natural beauty. It boasts tropical rain forests, swamps, the Surd wetlands and access to the White Nile. Visitors to Boma National Park can watch migrating buffalo, antelopes and elephants, chased all the while by Africa’s top predators, poachers. What does this mean to a traveller going to Sudan? Be careful! As people run out of resources, they become desperate. Consider hiring security before you get to the country, and have an emergency plan in place if you get kidnapped. Get good travel medical insurance. No infrastructure means no reliable hospitals. Spend a little more ahead of time on the insurance: an emergency medical evacuation could cost as much as $50,000. Be prepared to face rebels, poachers, kidnappers, and pickpockets. Stay on the path! UXO are all over the place. Bring any medical supplies you think you might need, get your shots, and for heaven’s sake, don’t drink the water. Learn as much as you can about the country ahead of time, as news sources can be scarce. Radio is broadcast in Arabic and English, but both languages are spoken with a rapid-fire, heavy African accent. 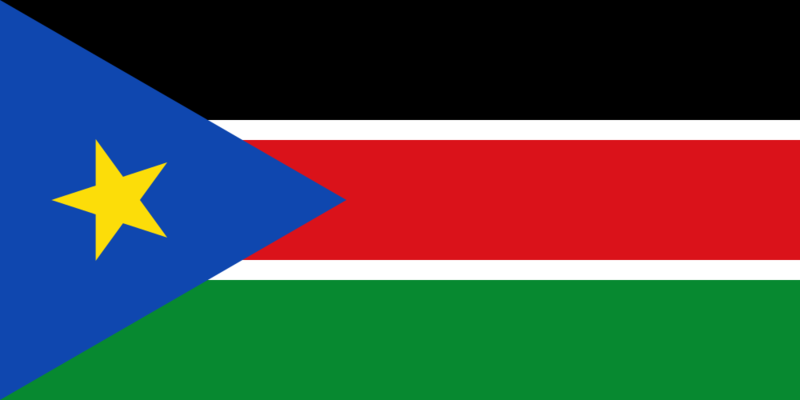 Keep an eye on South Sudan. The country has enormous potential, with the immensely diverse people, languages, wildlife and resources. Granted, 2011 probably wasn’t the best year to start a developing country, but even so, it hasn’t managed its money well: 98% of government funding was budgeted to come from oil sales.